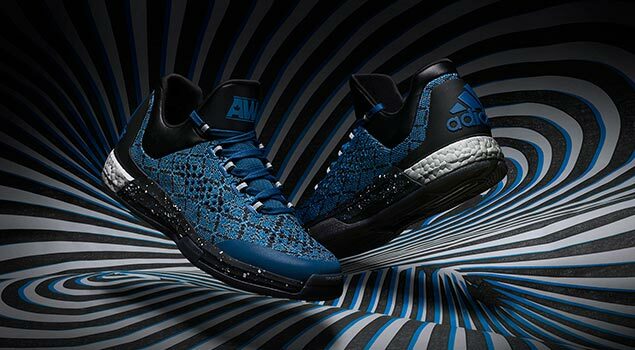 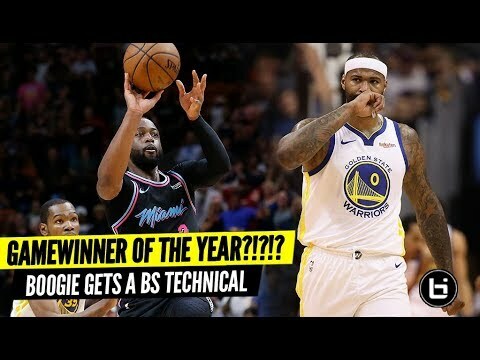 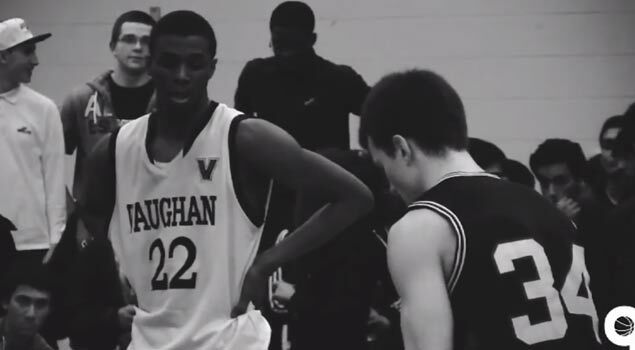 Andrew Wiggins Has Superstar Potential! 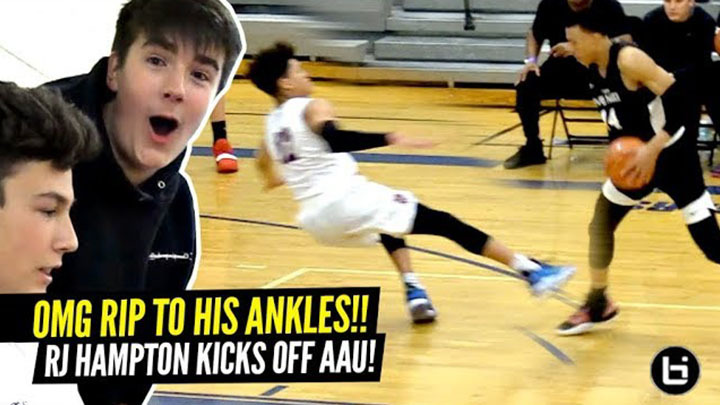 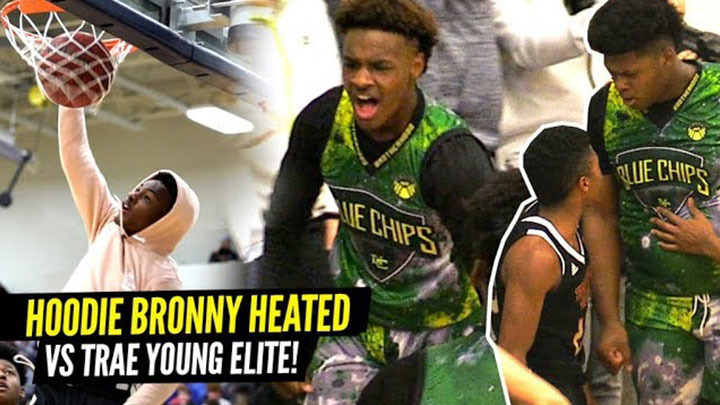 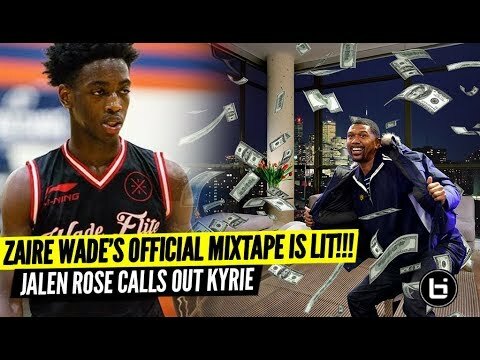 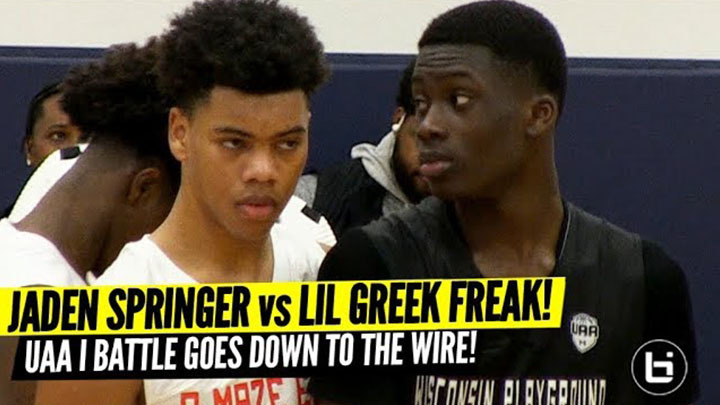 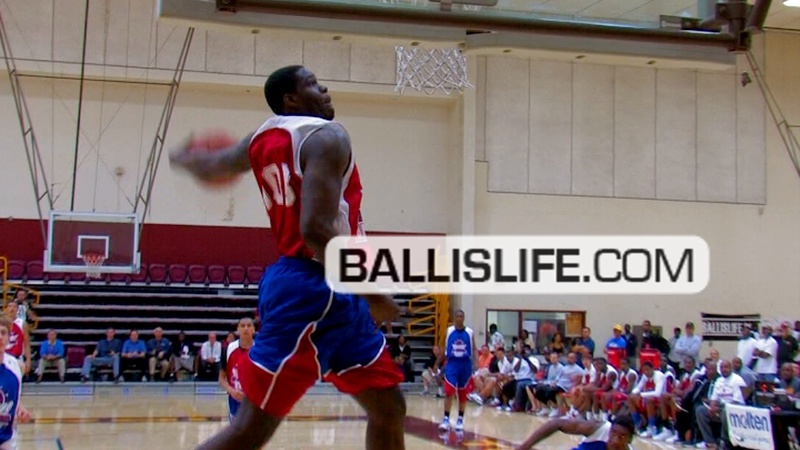 CRAZY Official Ballislife Mixtape! 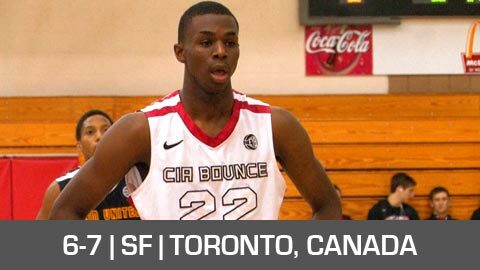 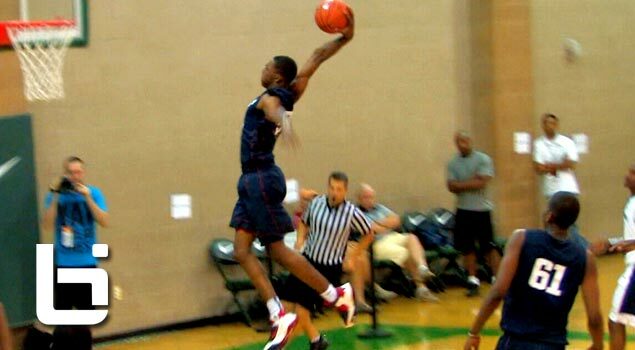 Check out arguably the top player in the nation, 6’7″ Andrew Wiggins impressing at the LeBron James Skills Academy. 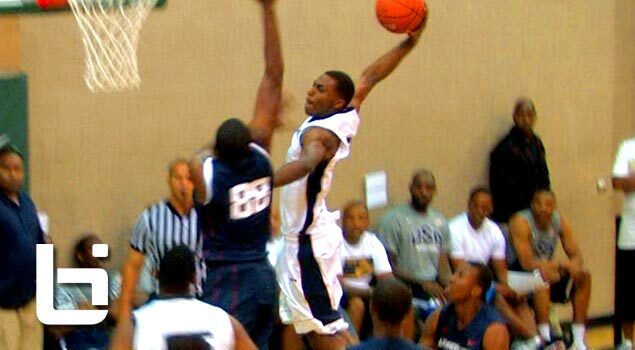 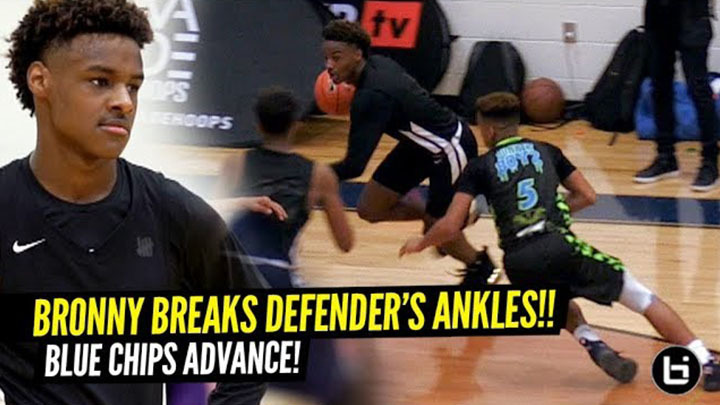 Andrew Wiggins Impresses At LeBron James Skills Academy Infront of LeBron & Scouts! 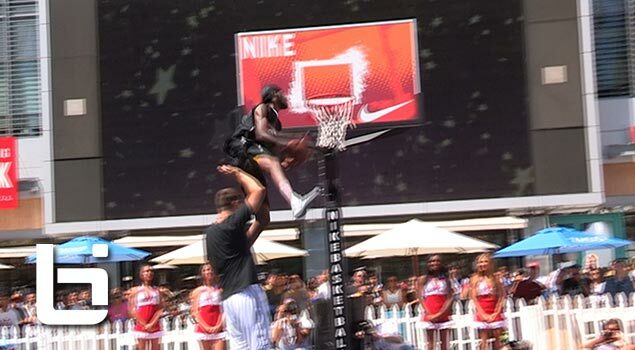 Check out Justin Darlington recording a 50 inch vertical during the Nike+ dunk contest. 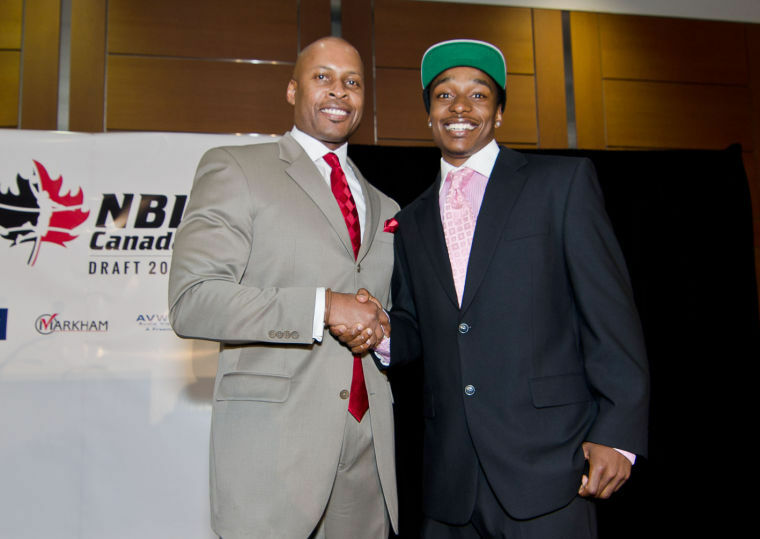 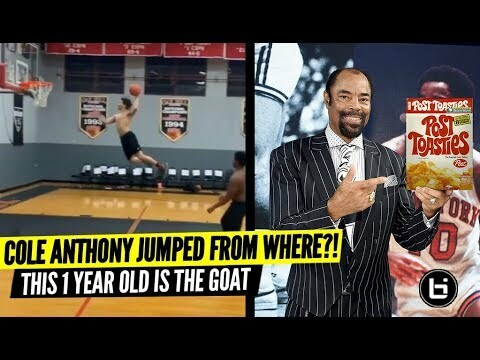 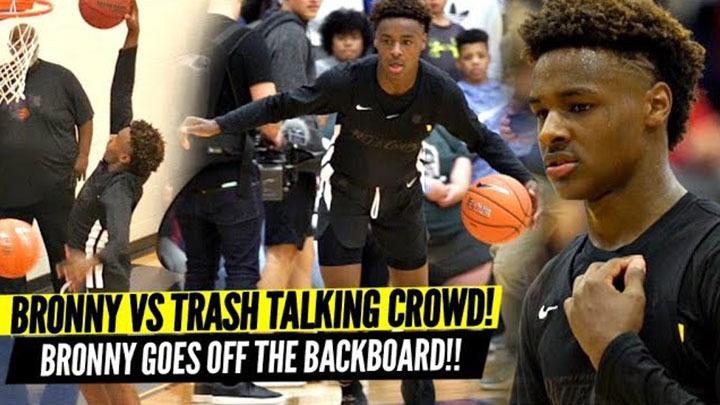 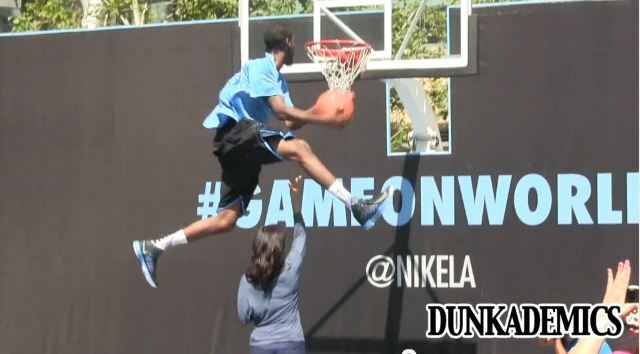 Justin Darlington Records A 49.9″ Vertical During Nike+ Dunk Contest!